Thank you Fireworks Firm! This is the second time I have used this company and I would highly recommend it. 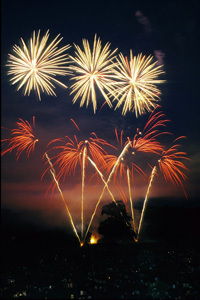 The friendly yet professional customer service as well as great recommendations for particular fireworks meant that there was something for everyone. You made our Bonfire night.